Unique hammer head with multi-functional claw bar for striking, prying and pulling. Comfort non-slip grip handle. Polished bevelled claw for better access. 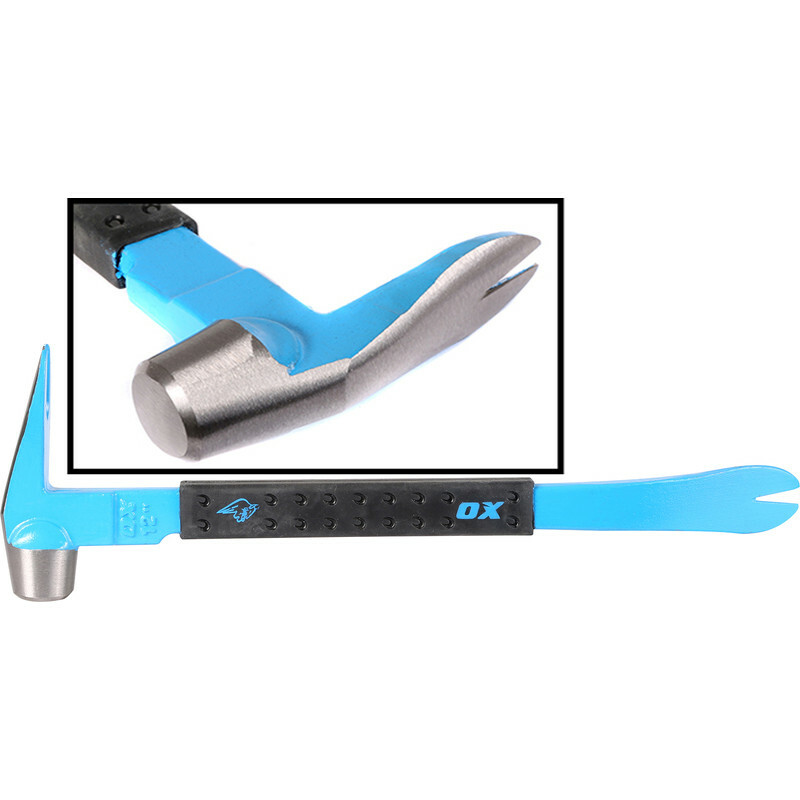 OX Pro Claw Bar 12" / 300mm is rated 5.0 out of 5 by 1.